Matching boxspring included only with complete set. Does not include frame, headboard, or footboard. 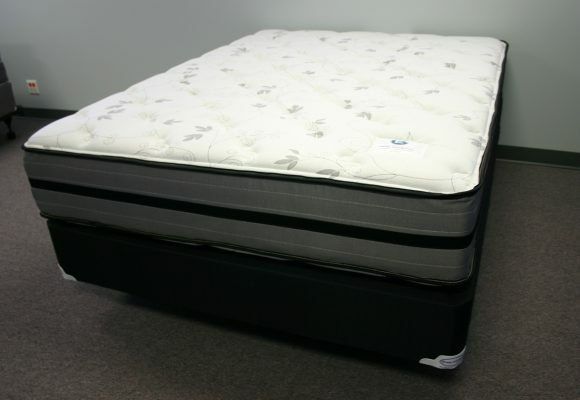 This is a 2 sided mattress for those who like to flip the bed. 850 springs make this mattress the ultimate in back support. Foam encased to eliminate border wires and allowing for more sleeping area.